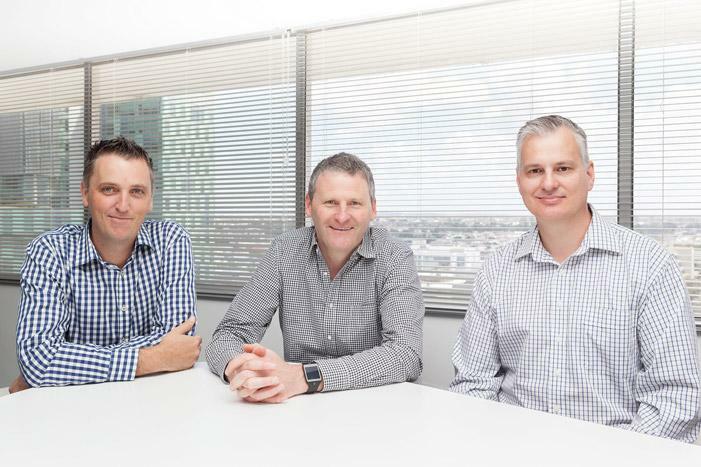 Perth-based integrator, Permeance, has been selected to sit on three of the Western Australian Government’s Department of Education ICT Panels following a successful tender. The company was selected to advise the WA government on Application Development, Web Development, and Document and Information Architecture Services. Permeance has pedigree in the space having developed platforms for the NSW Department of Education and other state governments. Consulting firms, Ajilon and Systemic were also chosen to be part of the advisory panel. WA Department of Education Director E-Learning and Business Systems, Stephen Rakich, said Permeance put forward a strong response demonstrating a high capability across all three-panel areas. “Permeance demonstrated experience in delivering services in the education sector which also bode well for them. We also drew confidence in Permeance’s ability to provide quality local resources,” he added. Permeance has provided services to the Western Australian Department of Education since 2006. We're delighted to have been selected to assist in the delivery of the Department's digital channels. Digital and specifically E-Learning along with business critical systems, over 50 of them, fall under the contract.” said company director Shayne Tanner. “Permeance currently provides support to a number of state education organisations and their Digital Experience Platforms (DXP) and we are grateful to have the opportunity to support our communities of tomorrow and their learning and development. Permeance also recently formed a strategic partnership with Adobe as an implementer of the Adobe Experience Manager Platform. The company also has partnerships with Liferay Digital Experience Platform (DXP) and the Alfresco Enterprise Content Management System (ECMS). “Our area of focus is Information Management Systems," Tanner added. "We assist organisations to build Digital Services Platforms (DSP) or Citizen Engagement Platforms (CEP) to create, manage and discover information. "And for our government clients archiving and record management is a requirement they must meet. All government agencies are required to create, capture and manage evidence of their business as a matter of compliance."